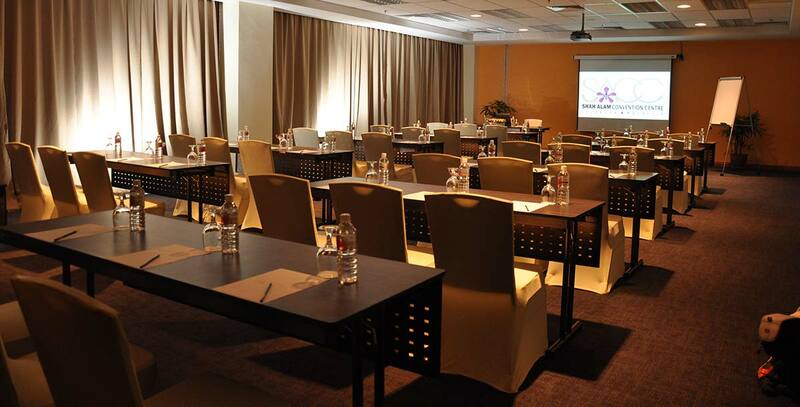 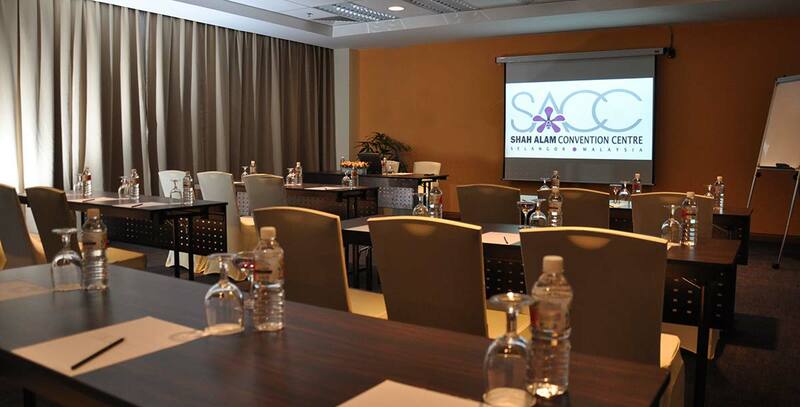 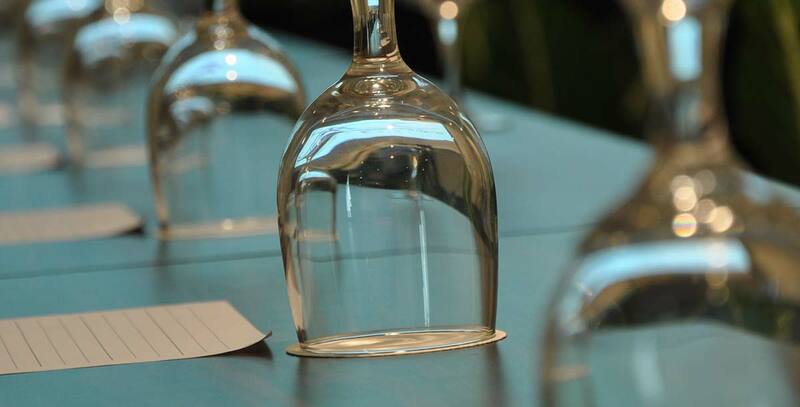 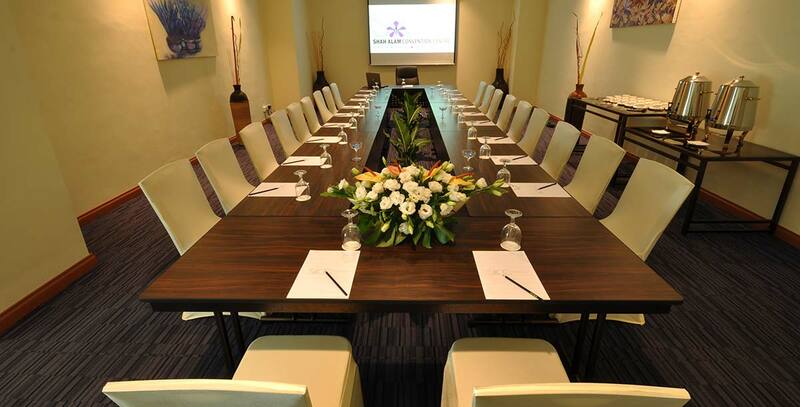 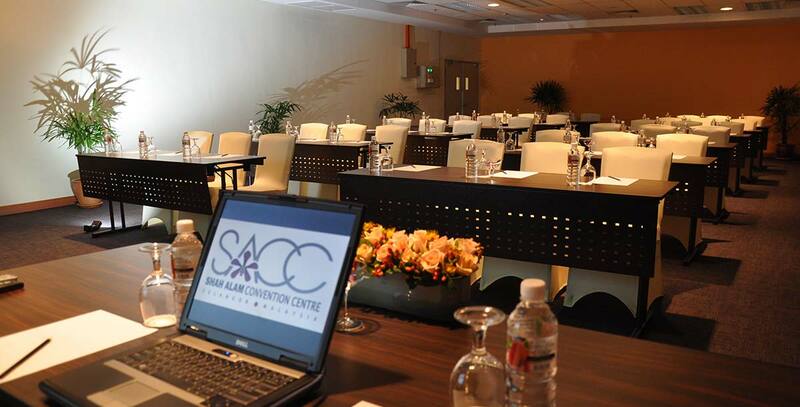 SACC has plenty of serviced function rooms that are ideal for break-out sessions, workshops, board meetings, media centre, trainings, hi-tea gatherings, or birthday party. 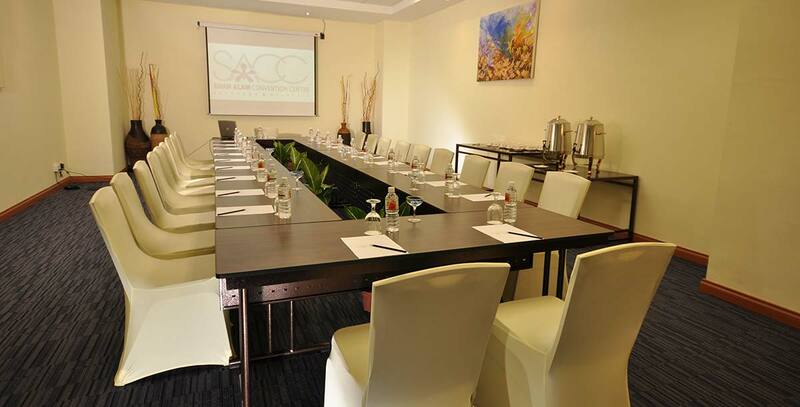 From small scale meetings to intimate ceremony, we cater to all your concerns – strategic venue, in-house support equipment and catering services, all under one roof. 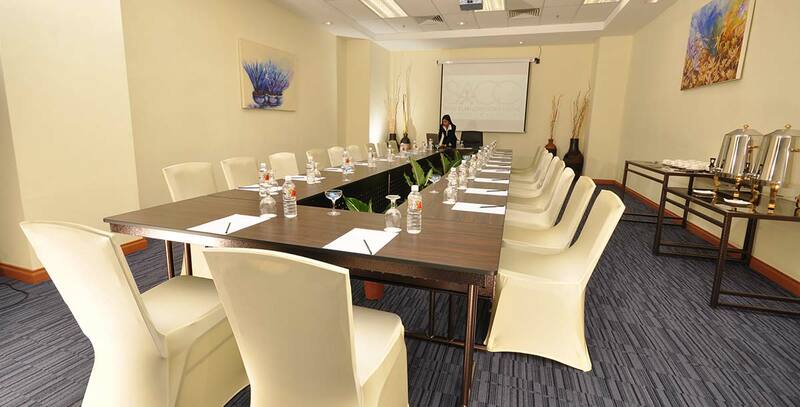 Call us at 03-55118858 to find out more about our space.